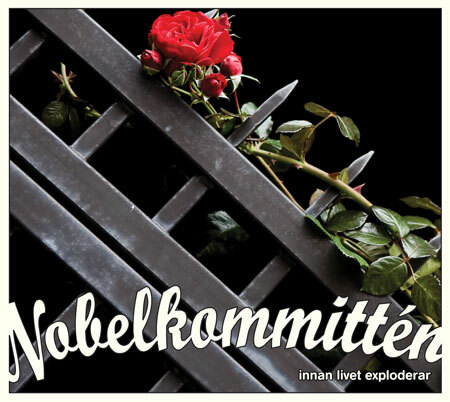 Nobelkommittén is the band that we all been waiting for and ”Innan livet exploderar” is the album that will change your life. 12 tracks, 12 hit singles delivered with a fresh retro sound with one foot in the 80s and one foot in the 21st century. Pure and honest music delivered with heart and soul simply Swedish speaking Punk Rock at it’s best with something for everyone to relate to and with melodies that speaks a language that anyone can understand. 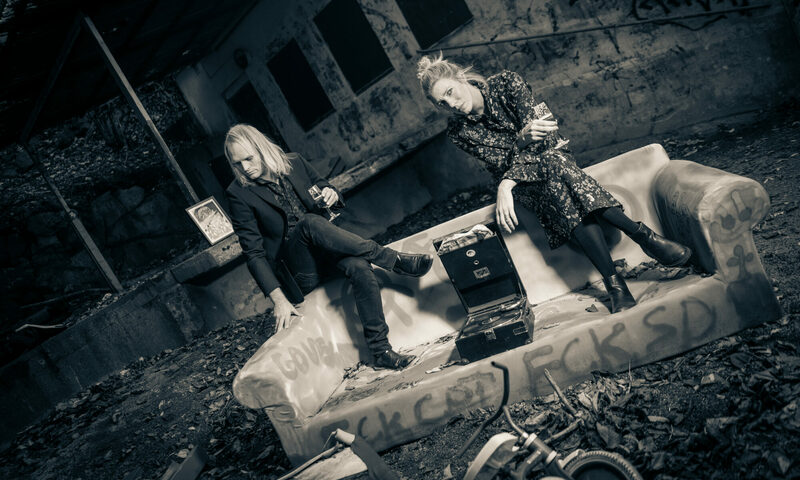 Inspired by classic bands like; Strindbergs, Ebba Grön and KSMB they still put a personal touch to their music that makes them stand out from other bands in the same genre. Royal Stakeout and The Parttimers. The first single ”Dynamit” ended up with a long talk with Pelle Moeld from the show P3 Lab at the National Radio, and of course he played the song on the show. via Nobelkommitten – innan livet exploderar | Get it @ HepCat Store. Next PostNext Kamikaze Queens Scandinavia gigs!